Garden Party(colors vary seasonally) in Gibsons BC - Gibsons Florist, Ltd.
A bouquet with a statement! 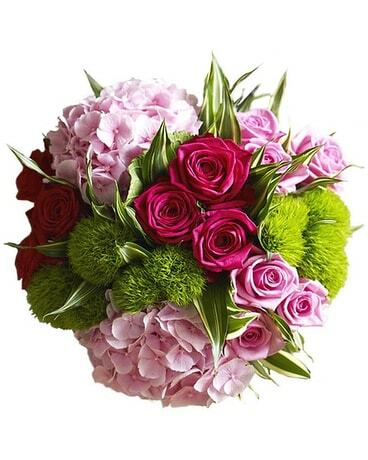 Lush, textural grouping of sumptuous blooms for all significant occassions handtied ready to pop into your vase. Note the price option to include a vase.